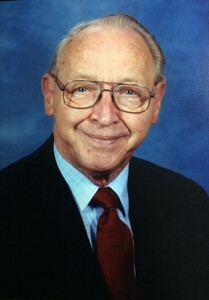 Dr. Carson Fremont spent 39 years as a missionary in the Philippines and Hong Kong. He went to heaven in 2015. KHMG is privileged to present his archive of teaching, recorded in our studios after his retirement. We know his practical, deliberate, and systematic approach will be a blessing to you. You can listen to this program on 88.1 FM weekdays at 5:30 in the morning. Programs aired recently are available for playback or download here.